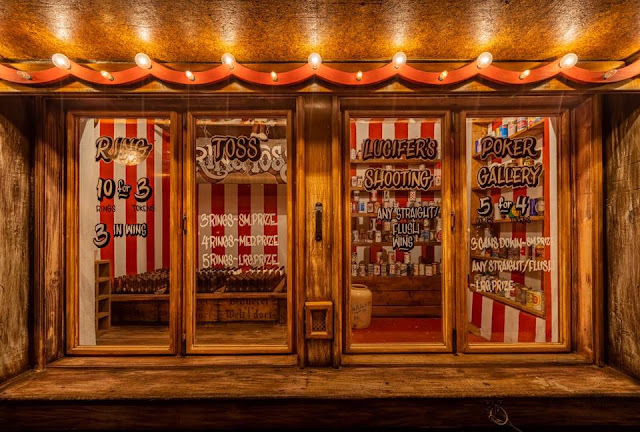 Why just the other day I was thinking that there just aren't enought Carnival Themed Speakeasys to go to anymore...and BAMM...I got an invite to this one: Madame Siam Sideshow Emporium on Hollywood Blvd. From the people that brought us Good Times at Davey Wayne's and Pour Vous, comes Madame Siam a homage on the classic American traveling fair. Guests enter Madame Siam through a secret doorway (I mean, if you don't do a "secret door" in a Hollywood bar, does it even exist?) where you will first see a small stage where performers from contortionists, magicians, musicians, etc can wow the audience. 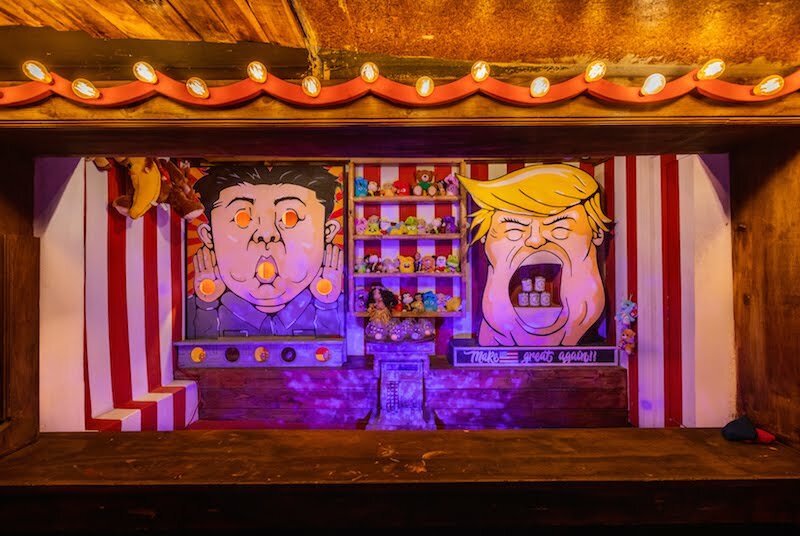 And since millennials need to be constantly entertained at a bar instead of actually talking to each other, there are tons of games...like the one that has you knock the teeth out of Trump's mouth, and another that has guests attempting to whip Wiffle balls into Kim Jong-un’s. Hysterical. 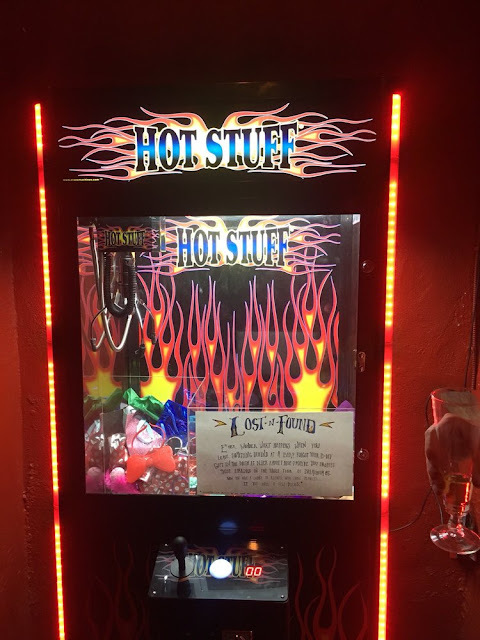 Oh and one can't overlook the claw machine game that also doubles as a lost-and-found...because let's face it, bar staff can't be bothered to care for your leftover stuff...they are not babysitters, they are mixologists!!! 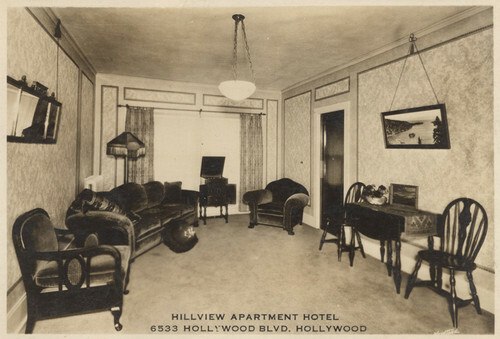 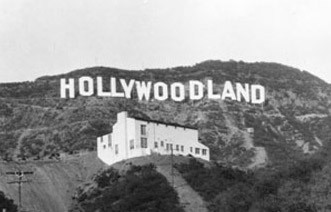 Ya see in those days landlords were reluctant to rent apartments to actors due to the fact that thier income could be unreliable, so Lasky and Goldwyn created Hillview specifically to house those actors that worked at nearby movie studios. 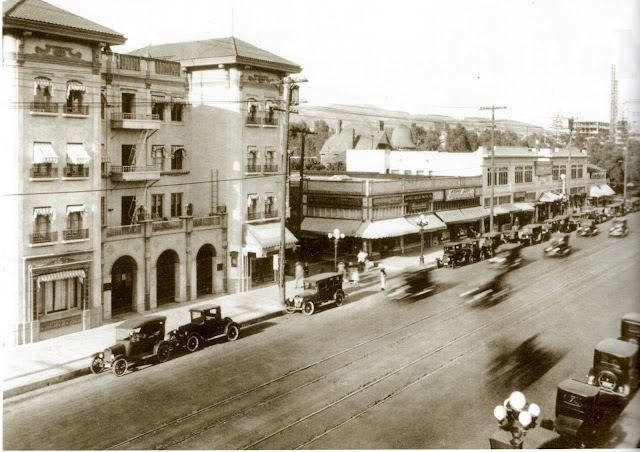 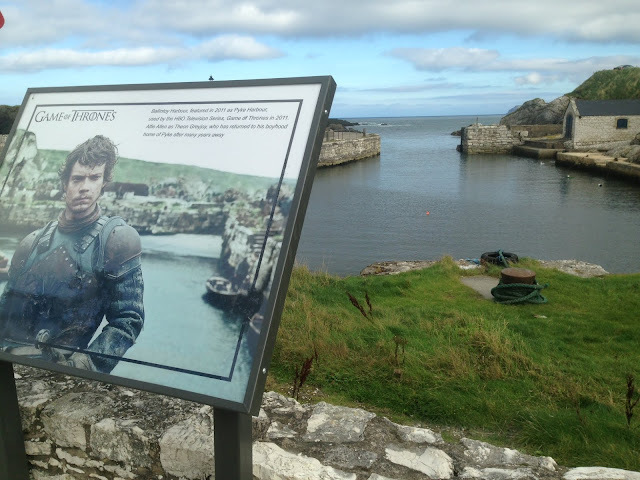 Over the years the building housed some of the era’s most famous silent film stars. Screen siren Viola Dana was a resident during the early 1920’s. 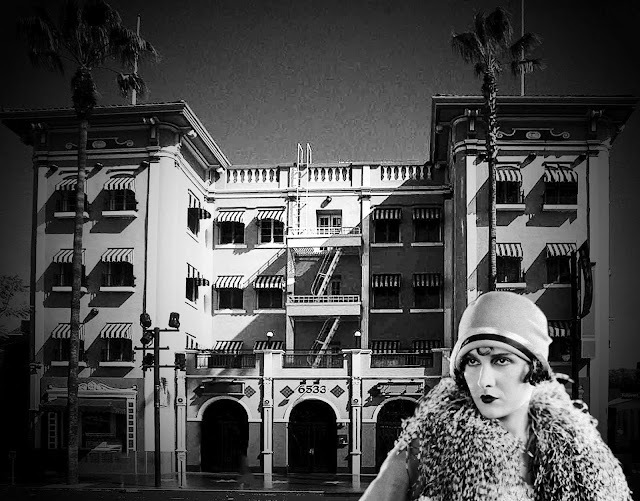 Mae Busch, the flirtatious beauty known for her comedic performances in numerous Laurel and Hardy movies also lived there, and records indicate that Oliver Hardy was once a tenant and that Charlie Chaplin may have briefly held ownership of the building. 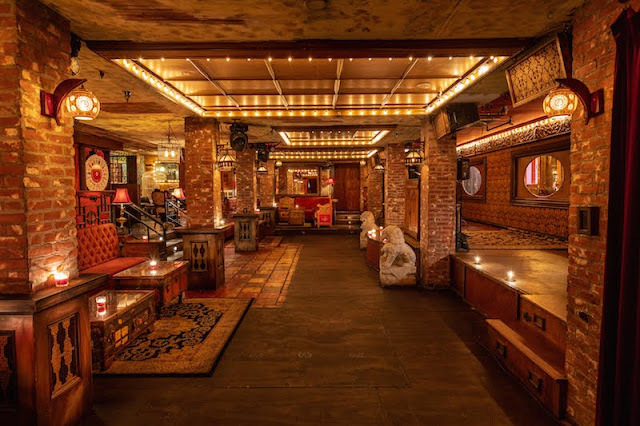 Now here is where it gets even MORE interesting....apparently the basement level was used as rehearsal space for the actors that lived in the building and, at one time, was reputed to have been the site of Rudolph Valentino’s speakeasy. 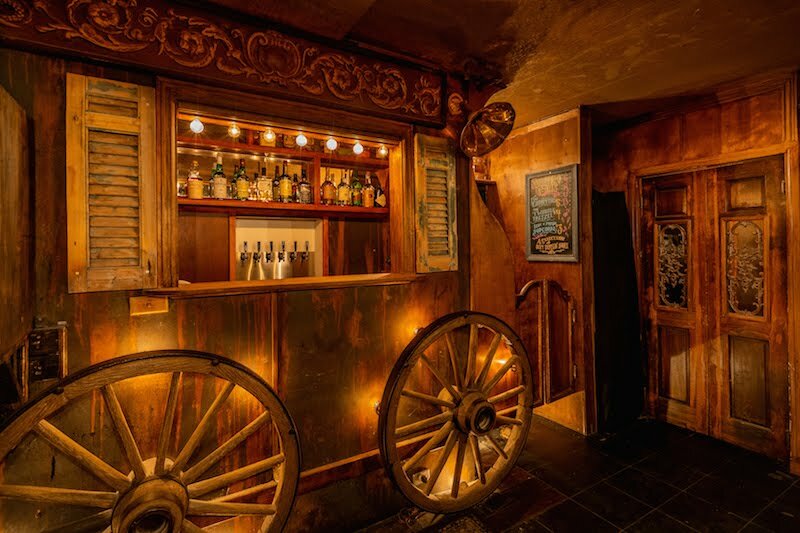 This 2007 Los Angeles Times article talks about Valentino's secret bar that was accessed via a trap door from the sidewalk, establishing historical precedent for a hidden entrance. 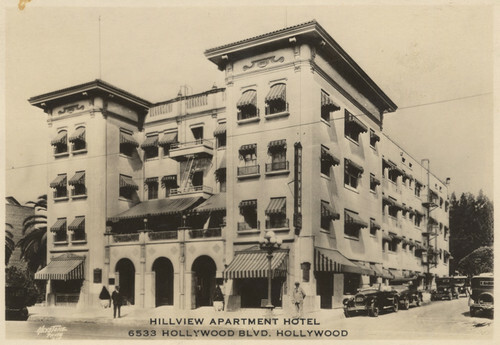 Of course, most people going to Madame Siam won't care about any of that...all the Hollywood History will be lost to them, but for those of you that want a little more info on the Hillview Apartments, click HERE. 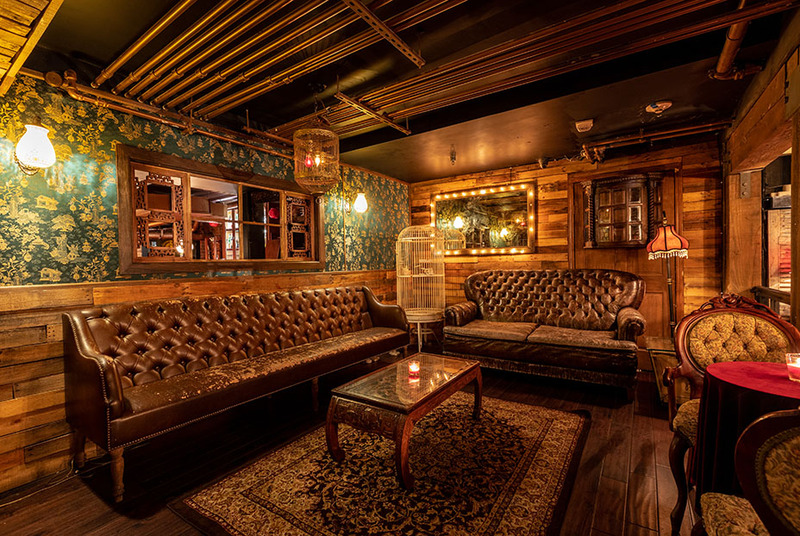 For a video tour, click HERE. It's nice that this historic building has survivied, and that we can now have a drink in Valentino's old speakeasy....and that's reason enough to ❤️ it.